The murder assassination of Patrice Lumumba must never be forgotten, future generations of Africans must avenge his murder. 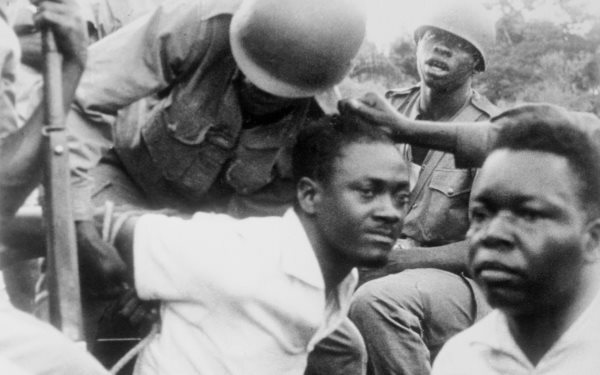 AFRICANGLOBE – Since January 17, 1961, no one has been held accountable for the brutal murder of Congo’s independence leader and first prime minister Patrice Lumumba who was shot dead with two of his ministers, Joseph Okito and Maurice Mpolo. The Congolese government called for the United Nation’s help and a resolution was passed by the Security Council calling on Belgium to withdraw its troops. UN peacekeepers were sent into the Congo to “restore order” and “use force in the last resort” to secure the country’s territories. Soete said he and another helper exhumed the corpses and “hacked them in pieces and put them into the acid. As far as our acid because we had two bottles like that of acid, big bottles, but we hadn’t got enough so we burned what we could in those bottles. For the rest I know that my helper made a fire and put them in and we destroyed everything.